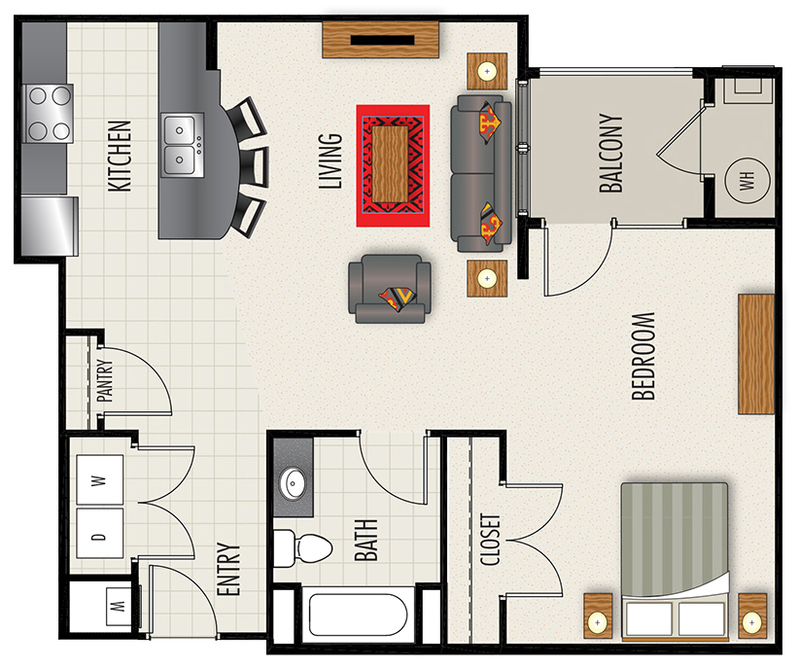 At The Heights at LaSalle Apartments, we know how important it is for our residents to find the right apartment home for their lifestyle, which is why we offer a generous selection of eight unique floor plans. 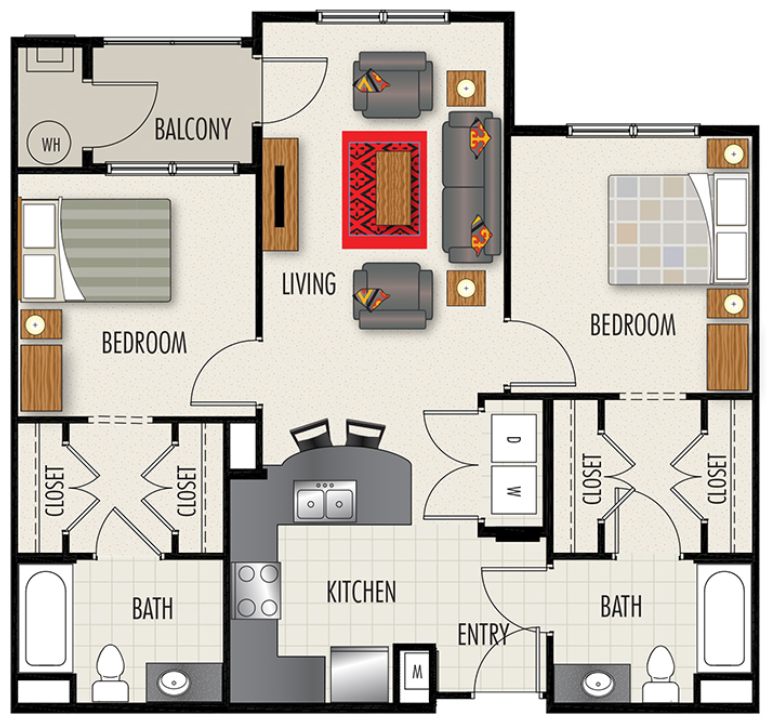 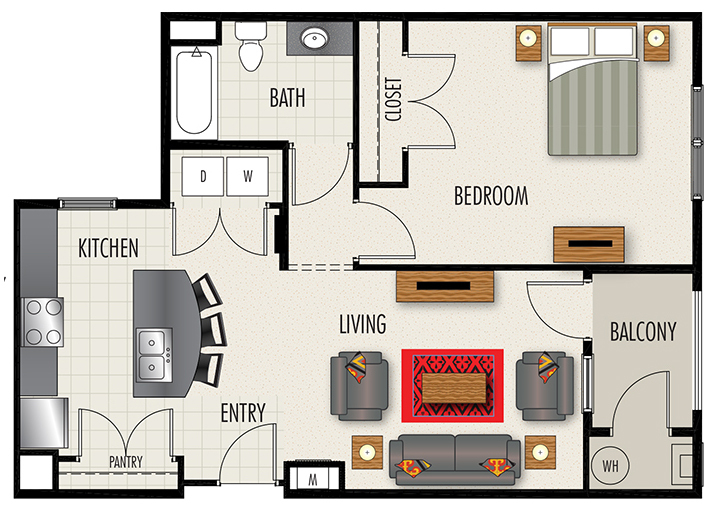 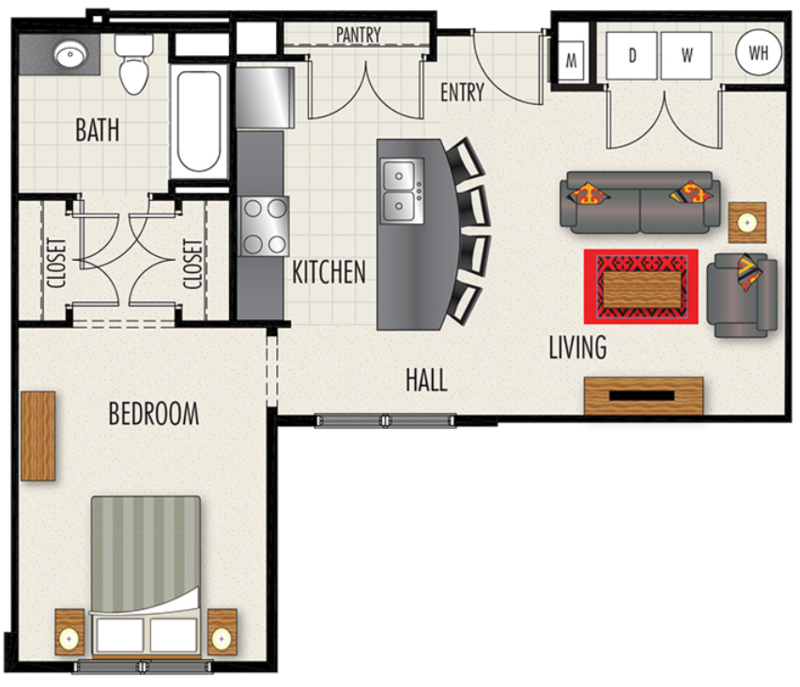 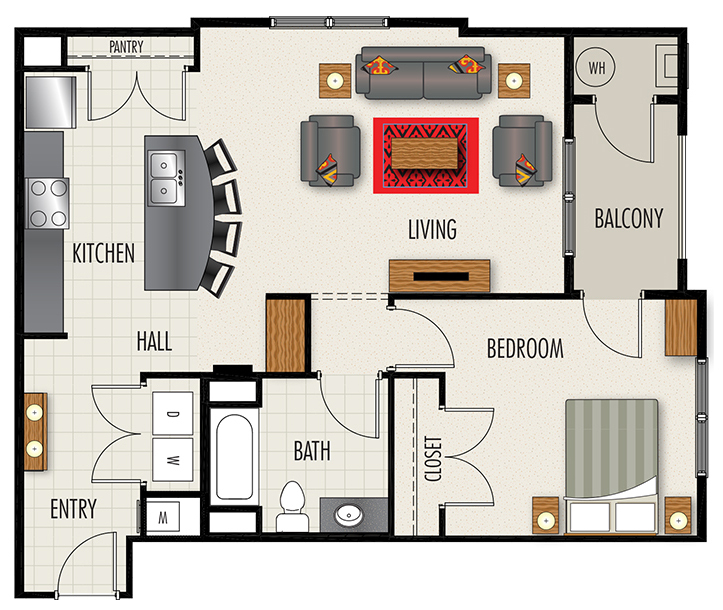 Our residents can choose from one bedroom, and two bedroom apartment homes as well as studios. 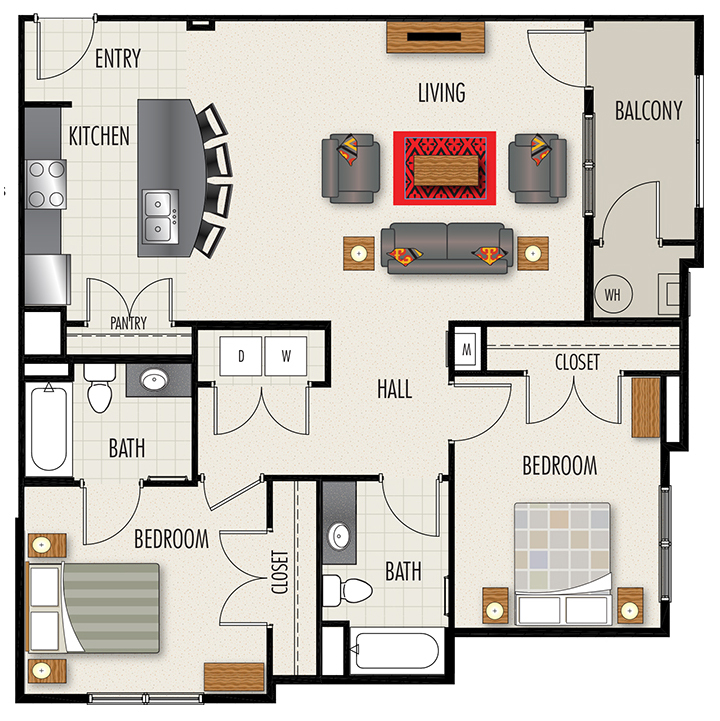 Each apartment home includes a kitchen, a living room, and its respective number of bathrooms and bedrooms. 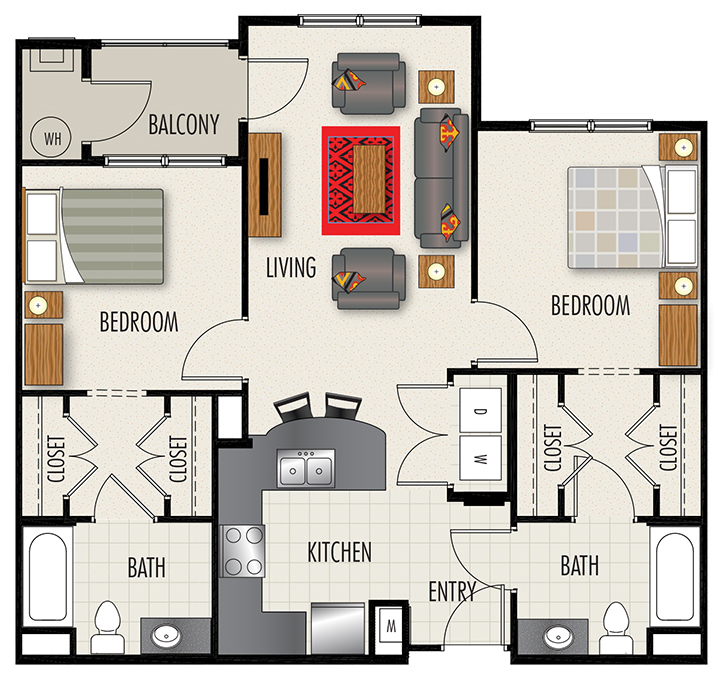 Numerous high-end amenities are available including soaring nine and ten foot ceilings, elegant double crown molding, and upgraded appliances. 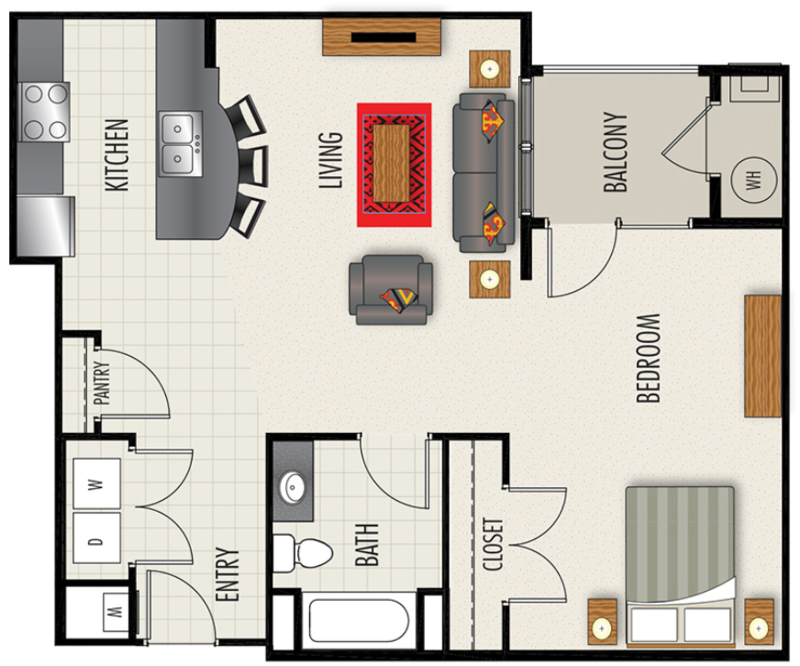 Our community serves as an extended living space where you can enjoy an elegant clubhouse, a convenient bike lounge, an exclusive cyber lounge, and a resort-style swimming pool. 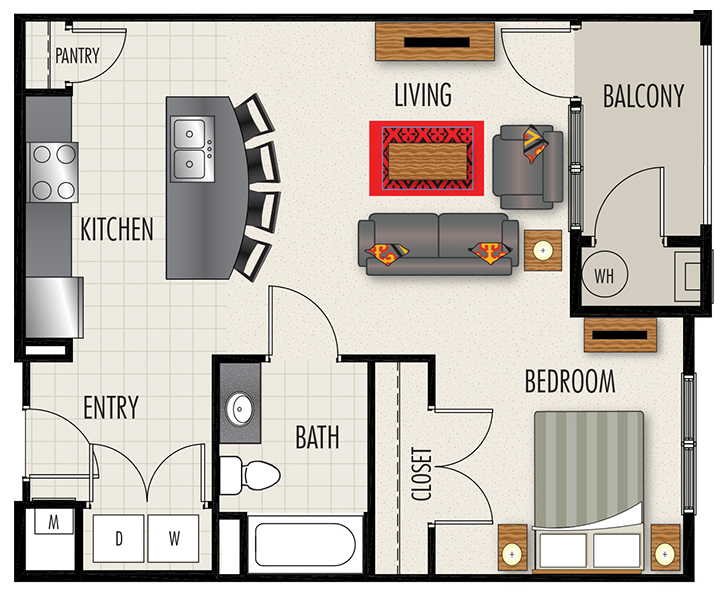 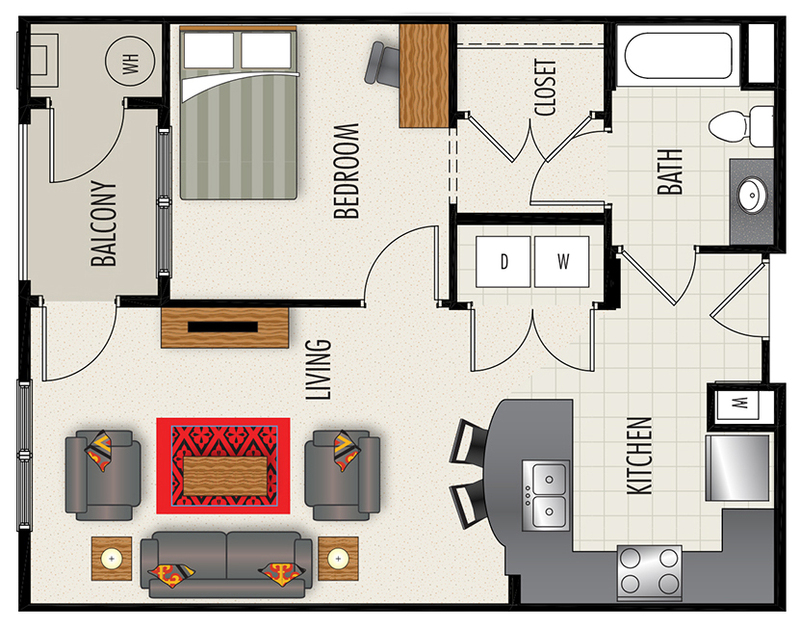 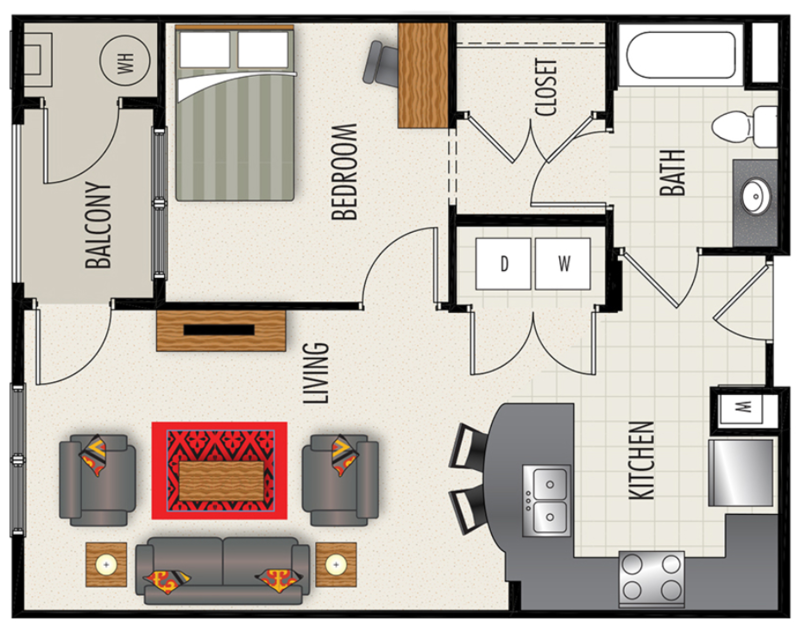 With all of these comforts at your disposal, it is easy to find the ideal floor plan for your space requirements and income range at the Heights at LaSalle Apartments!